Sean's research focuses on the interaction between the Romans and the Iron Age peoples along the Germanic frontier of the Roman Empire. Aspects of military action, colonization, and identity are central to this research. 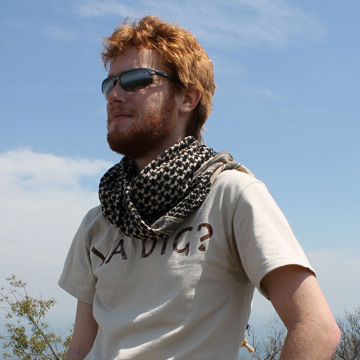 Sean has excavated at the site of Morgantina in Sicily, serving as an assistant supervisor in 2013. Prior to attending the University, Sean was an archaeologist working on Colonial period sites in northern Virginia.